This patient wanted to look younger but also wanted to look natural. 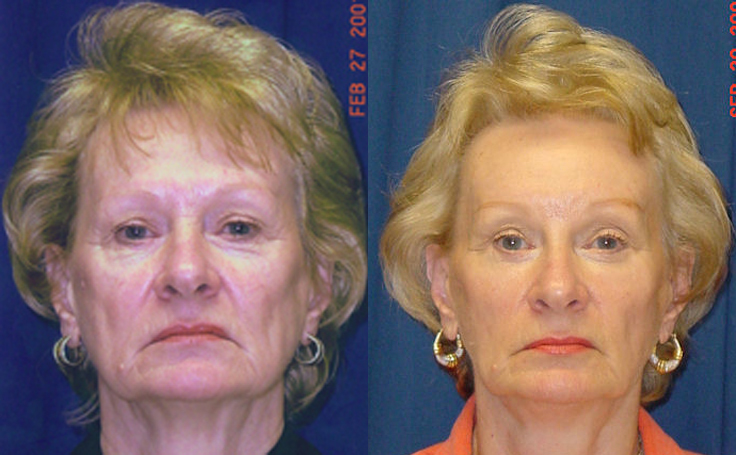 She opted for a total facelift for a more relaxed, healthier, and more youthful appearance. Her total Face Lift included a Brow Lift, Mid Facelift, and a Lower Facelift.